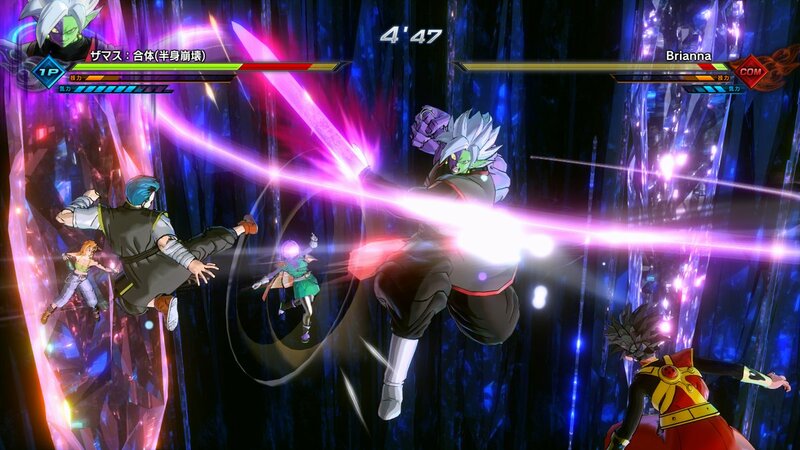 Bandai Namco has provided a first look at the newly-revealed Master Raid mode in Dragon Ball Xenoverse 2. 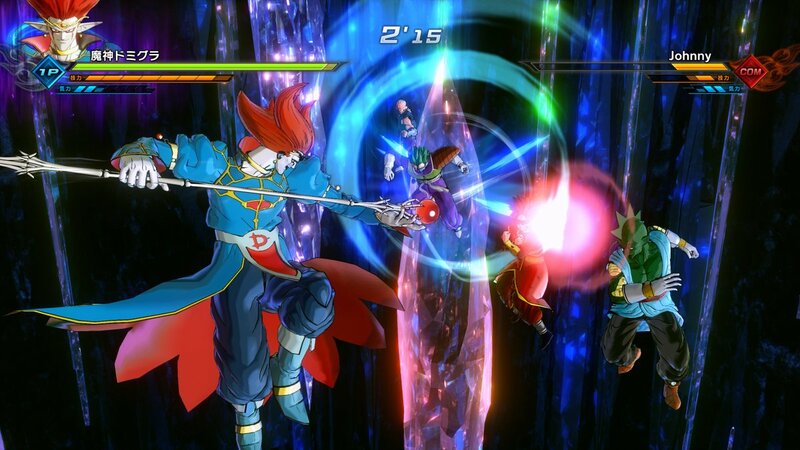 We have the images below. 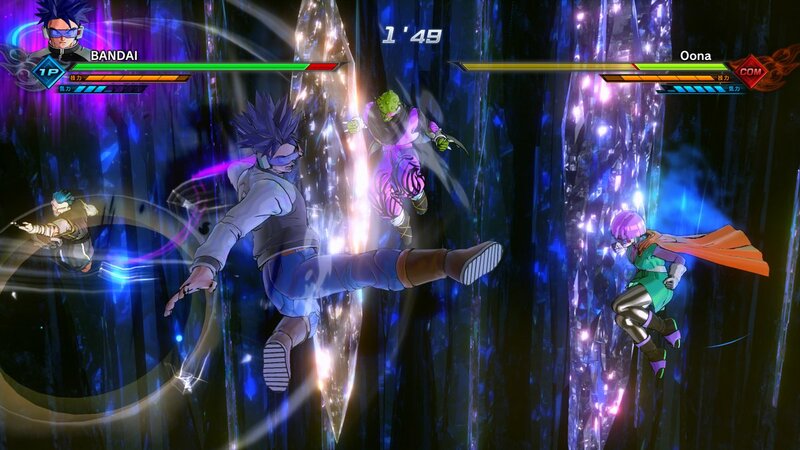 Master Raid will be added to Dragon Ball Xenoverse 2 this winter. 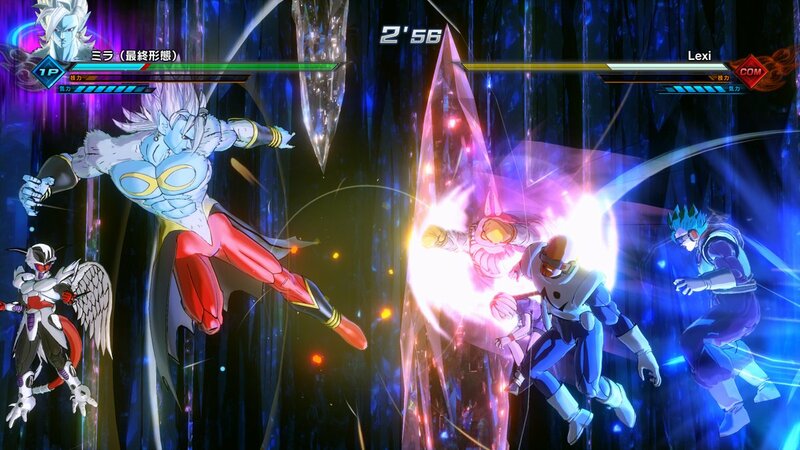 In the 5 vs. 1 mode, Demigra, Fused Zamasu (Half Corrupted), and Mira (Towa Absorbed) will all be playable bosses.